RED Industries was formed in 2006 with the goal of becoming the UK’s most valued hazardous waste management company. Since then our operations have grown and we now offer total waste management solutions and a range of parts washers. Operations began in Stoke-on-Trent in 2006 and just a year later 3 separate BSI accreditations were gained; our ISO14001, ISO9001 and OHSAS18001 accreditations are still held today. By 2009 an immobilisation plant had been installed and the fleet and service offerings were increased due to the purchase of J&K Oils. RED’s vision of becoming one of the UK’s most valued waste management service providers, along with a customer oriented approach to product & service development, led to further increases in service offerings and by 2012 customers were being offered a cost effective, total waste management service. Driven by the search for new sustainable waste management solutions, RED researched and sourced innovations in recycling, chemical treatment technologies and waste reduction processes and following a successful 2013, were able to increase the range of services available once again. RED diversified into environmental products supply, with a range of Aqueous Parts Washers and through the supply of those Aqueous parts washers, RED showed a commitment to replacing all solvent based systems with an environmentally friendly, yet powerful alternative. In November 2016, the company acquired its first non-hazardous landfill site, Walleys Quarry. As well as the processing of waste, there is a power generation plant on site, which produces electricity by converting methane gas into energy. The landfill site has been smoothly integrated into our business, ensuring the retention of key customers, the development of new business, and the expansion of services for existing customers. The Red Industries Landfill Communities Fund was established in 2017 and has funded numerous projects in the surrounding area. By listening to and collaborating with customers we are able to identify and make widely available any potential new products, services or processes for the management of both hazardous and non hazardous wastes. Our ambition and commitment to safeguarding the future of the business has brought us to where we are today, and will get us to where aim to be in another 10 years time. Red Industries offer nationwide waste management and parts washer solutions. After a successful career, with over 25 years experience in the European and American Environmental Service Industry, Adam founded Red Industries in 2005. 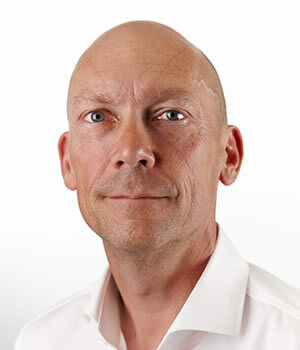 His previous roles included an executive level position at Safety-Kleen UK Ltd and responsibility for the £80 Million sale of Atlantic Waste Holdings Ltd.
Nigel joined Red Industries in 2018 as Group Managing Director, bringing a wealth of experience and knowledge from the waste industry. He has previously held roles including Group Operations Director at Augean Plc and Managing Director at Castle Environmental. Alan joined Red Industries in 2006 to head the finance function of the group. 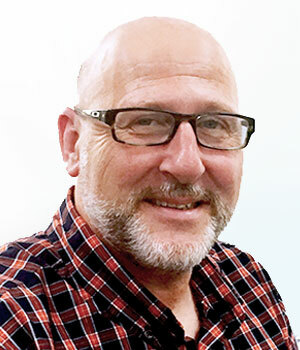 He has over 20 years experience in the UK Waste Industry and previously acted as Group Accountant for The Cumbria Waste Management Landfill Group. 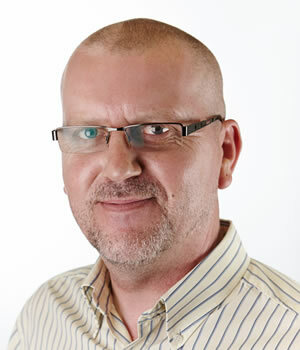 Trevor joined Red Industries in 2006 as a highly experienced sales and marketing professional with over 20 years experience in the UK waste industry. He previously held a variety of management positions at SafetyKleen UK Ltd during an impressive 16 year career with the company. 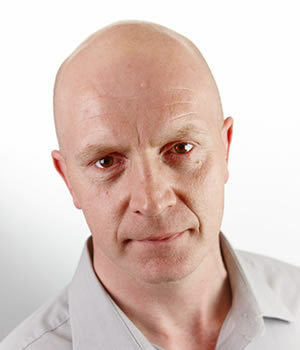 Jon joined Red Industries in 2010 as a technically experienced director. 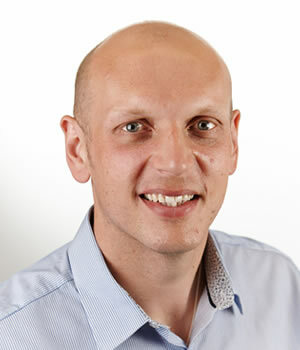 He has more than 20 years experience in the UK Waste Industry with previous roles including Commercial Manager at PHS Ltd and Operations Director at Recycling and Resource Management Ltd.